From 29th November till 2nd December 2016, the oneM2M Interoperability Event took place in Kobe, Japan. 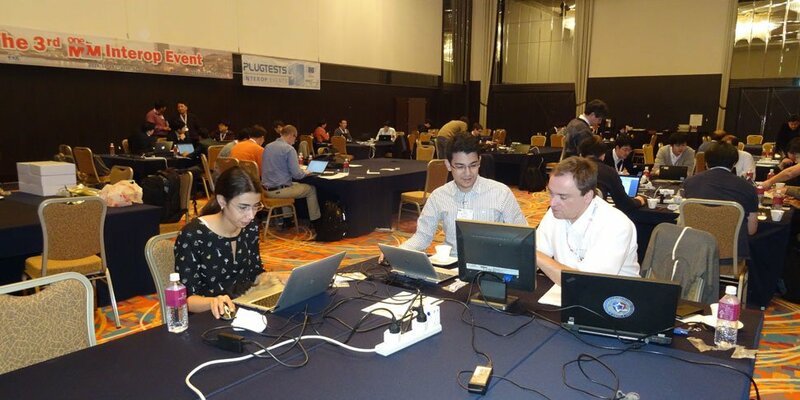 Around 50 participants carried out interoperability and conformity tests on the oneM2M Service Layer. ETSI together with Fraunhofer FOKUS and other oneM2M-Partners. The aim was to identify programming errors and weaknesses in the specifications thereby contributing to the success of oneM2M.